Amethyst Foundation, Inc. is a private, non-profit organization that has offered professional substance abuse education, intervention and evaluation to individuals, courts, probation officers and other organizations since 1981. 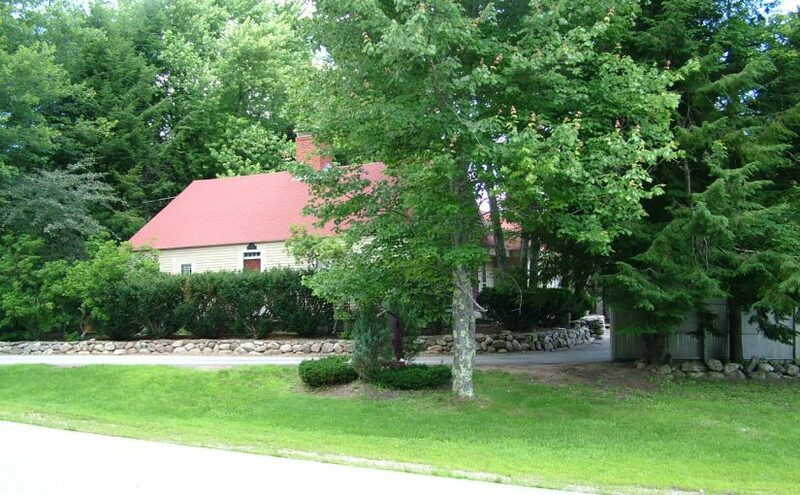 The administrative offices and residential facility are located in Epping, New Hampshire, which is readily accessible to residents of New Hampshire and other New England states. Amethyst Foundation has satellite locations for screening/intake interviews, class sessions, Addiction Severity Index (ASI) administration, and substance evaluations and service plan development in several other New Hampshire towns. Its WIDEP (Weekend Program) is certified by the New Hampshire Department of Health and Human Services and is accepted by almost all other states as an approved alternative for DWI/DUI education/intervention. Important Note: Attendance at self-help groups (e.g. Alcoholics Anonymous) is NEVER mandated by Amethyst Foundation. Self-Help may be recommended to clients as a support system but attendance is NEVER mandatory. No client is ever required to attend self-help meetings. Convictions from other states that are recorded on an individual’s New Hampshire record as a DWI/DUI. Please carefully review the changes on this website. The current applicable New Hampshire Code of Administrative Rule is He-A 500. You can find He-A 500 in its entirety in our Forms section.